Harvey Johnson joined my crew at SeeminglyPointless.com and was to prove his tallent by participating in the GameBoyJam. 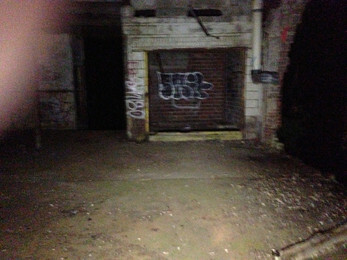 About halfway through the jam, he decided to take a break from games and do some urban exploration of an abandonded facility a few hours away from his appartment. 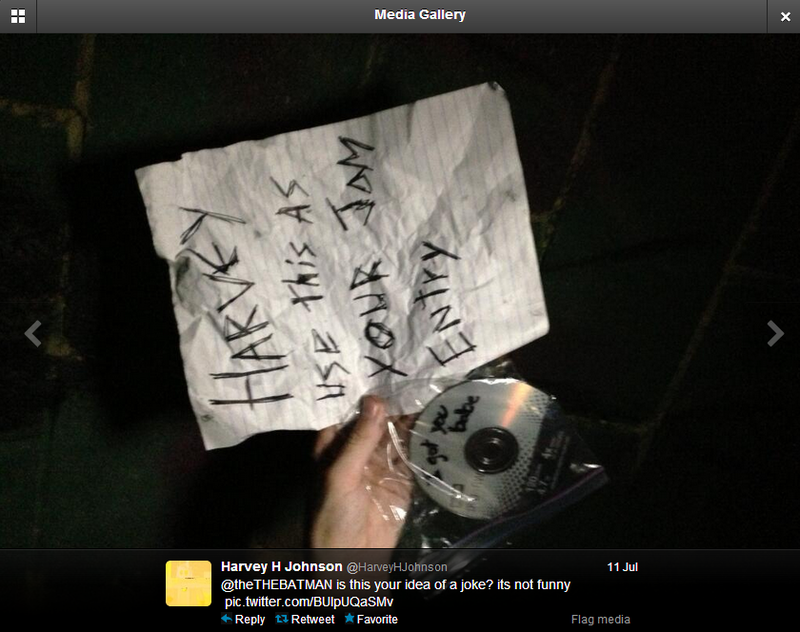 Harvey found a CD and a note addressed to him in one of the abandoned buildings. I know this because he later tweeted a picture of it at me accusing me of planting it as a joke. A day later, I heard he wasn't responding to people, so I went to see if he was doing alright. 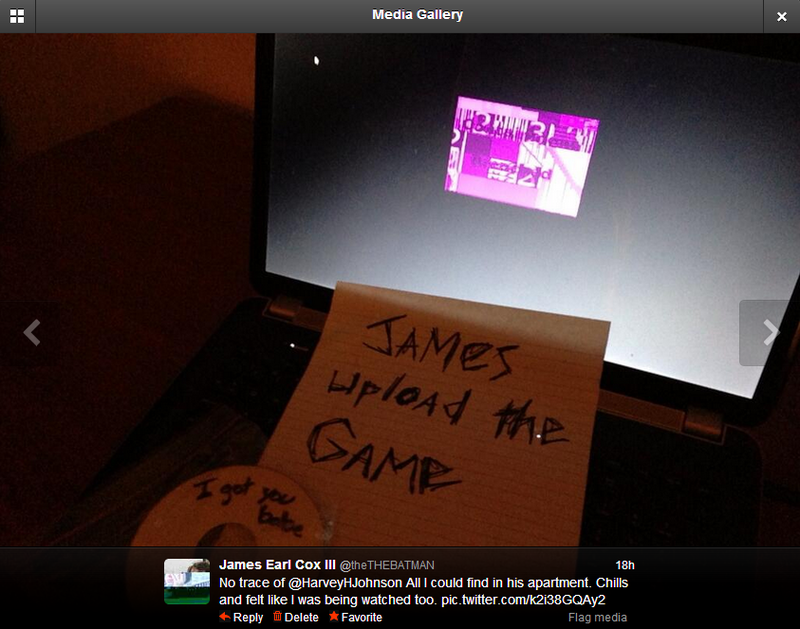 His apartment appeared untouched when I arrived, sans a glitched game screen and a sheet of paper saying "James upload this game." 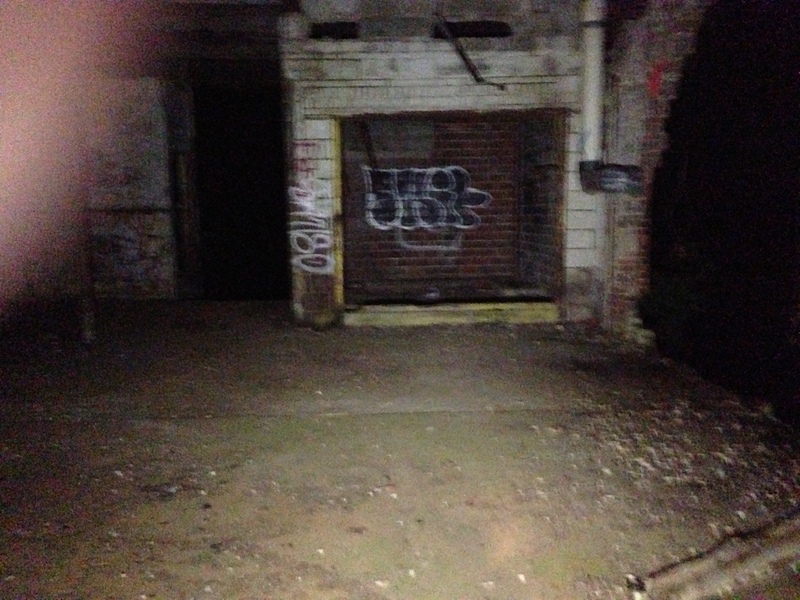 I didn't want to upload it, but I couldn't shake off the whispering I heard in the dark and the feeling that I was being watched. This went on for a full day until I finaly caved in and uploaded it. I don't feel as afraid in the dark anymore, but I will never open this game. I uploaded some footage I got from his phone, and a few relevant pictures here. I just want to make sure people know what they're getting into. I'm afraid that if I try to hide the game, the shadows will come back, and I don't want to end up like Harvey. In case you wonder if it was a prank pulled by a friend, he lives alone. In terms of gameplay, from what I've seen of other people playing it, it seems that Mr. Kitty Saves the World is a finite runner. As a warning: If you play this game and are contacted by whatever created it, please be willing to disapear. I know this sounds awful, but it has become extremely apparent that by following their instructions and not just disapearing, the game will continue to claim more lives. I am now sure that Harvey was doing the world a favor by letting them take him. Whereas I've hurt humanity by giving in.